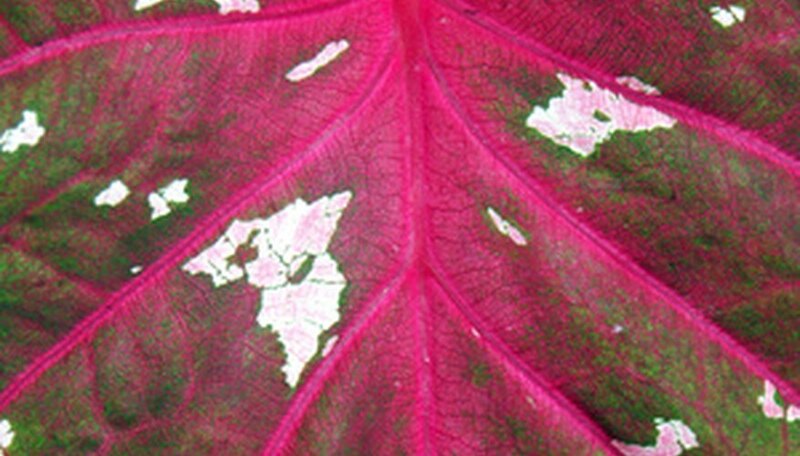 There are two distinct types of Caladiums. Fancy-leaved Caladiums grow to be around 12 to 30 inches tall. Strap-leaved plants, on the other hand, rarely grow taller than 12 inches.